Confession: This is the time of year when we start checking the Bureau of Meteorology's forecast twice as often as our ex's Instagram (which is surely a much healthier obsession). While it definitely isn't sweater weather anymore, those deliciously warm summer temperatures are still too few and far between for our liking. So can you imagine our delight when Sydney was served up the predicted 32 degrees last weekend. The hype was real. Now, you might think we're jumping the gun, but we're spending this afternoon stuffing our straw beach tote with a collection of glow-boosting products that are going to leave us feeling more supermodel, and less beached-whale come next weekend. If you're keen to do the same, all you need is a light wash of coverage, a hydration boost, and hint of colour to see you through lazy days by the sea (and the beach-side aperitif to follow). Keep scrolling for our edit. What beach bag beauty kit would be complete without a great sunscreen? (None, SPF is a mandatory inclusion!) This gel from Mecca Cosmetica is lightweight, gentle, and won't leave your skin feeling greasy. Usually, cleansing wipes aren't the first thing we'd reach for, but they're just too convenient when you need a quick refresh on-the-go. These new wipes from Swisspers are soaked in micellar water and contain coconut water for added hydration (plus, they smell awesome). If you're heading out to lunch after your ocean dip, skip heavy foundation in favour of a light CC cream. This By Terry fluid formula will gently blur uneven skin tone and minor blemishes for a fresh but natural complexion. For a popsicle-stained pout (minus the popsicle), we can't go past a good lip tint. 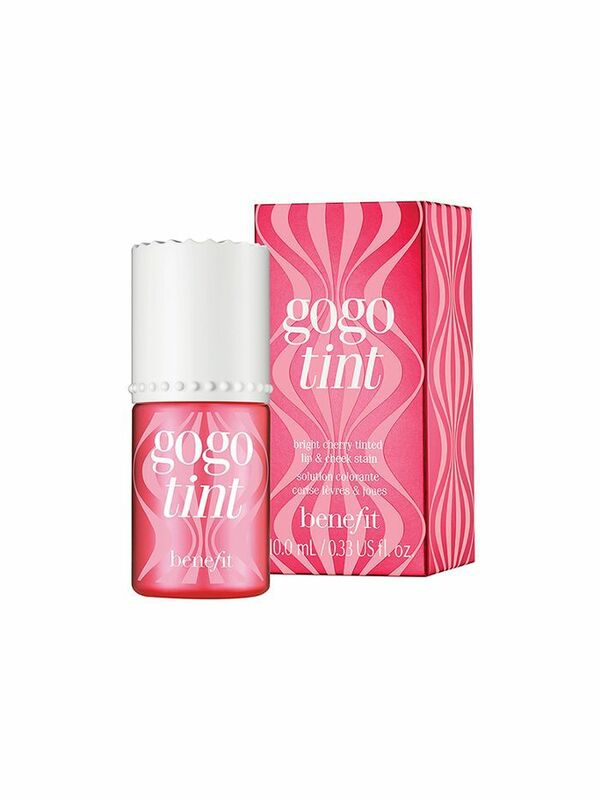 Benefit's Gogo Tint is a fun shade of cherry-red that looks great on all skin tones. Pat in onto lips and cheeks for a subtle flush. It will withstand a good amount of swimming, too. 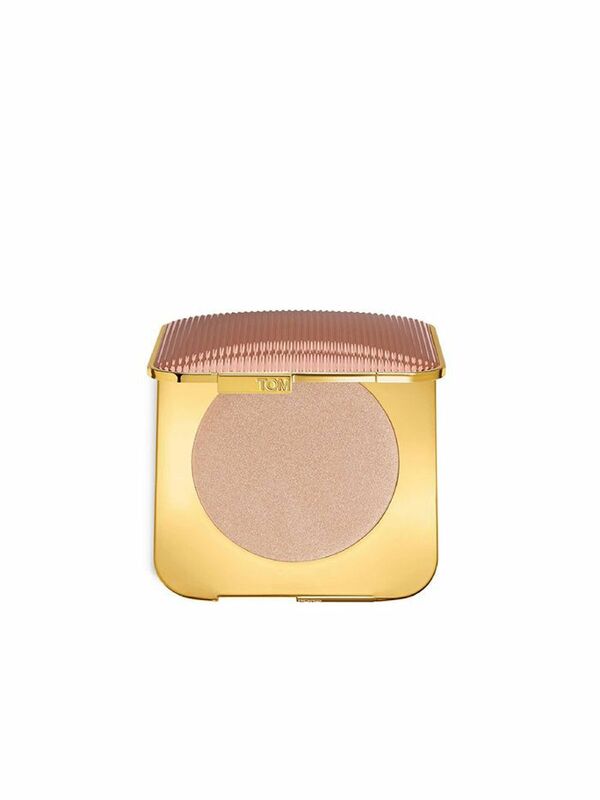 For post-beach cocktails, a powder highlighter will give you a soft-focus glow without the wet-look some liquid formulas give—dust it on your cheekbones, eyelids, cupids bow, and décolletage. 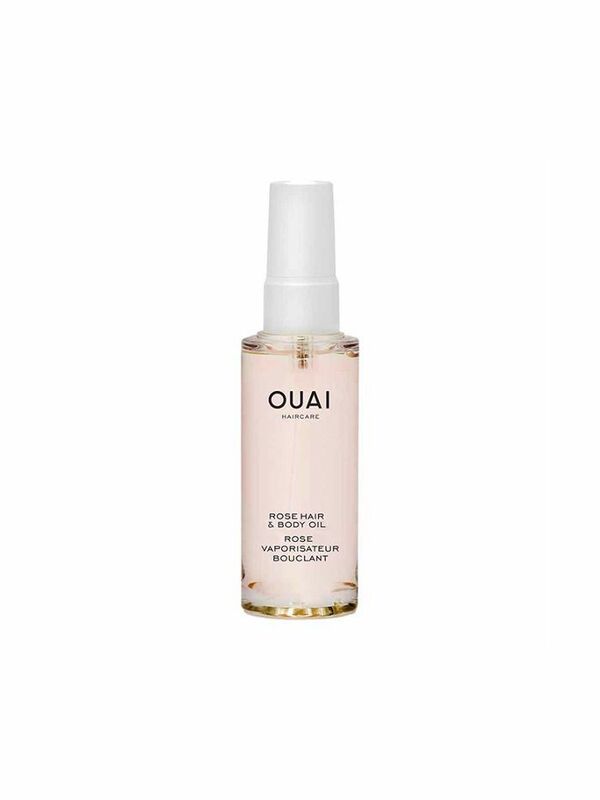 This rose-scented oil will hydrate crunchy hair, dry skin, and even doubles as a makeshift highlighter in a pinch. The handy spray bottle makes it beach-friendly as well.